July 16, as savvy shoppers know, is a great day to stock the e-reader, because a certain online retailer named for a large river in South America puts many, many books on sale. You can also find many books on sale that are not part of the official deals – they’re hoping to join the Prime Day excitement. 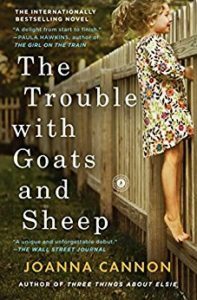 I just finished this twisty mystery set in 1970s England, in which two pre-adolescent girls try to unravel a missing persons case. This is the second installment in the Kopp Sisters series. 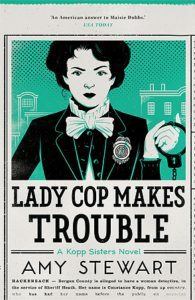 The stories are set in the early 1900s and feature a feminist heroine readers will love. An African-American Texas Ranger confronts racism and murder in East Texas in this gripping novel. Everyone I know who has read Locke’s book has been wowed. 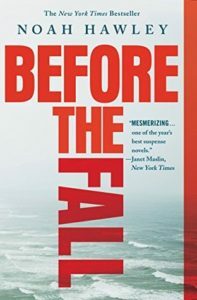 Before the Fall, by Noah Hawley, $2.99. We listened to this one on a long driving trip, and the story of a private plane crash and its aftermath kept us riveted. 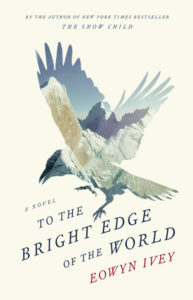 To the Bright Edge of the World, by Eowyn Ivey, $2.99. This novel recounts a 19th-century expedition to Alaska. It’s an adventure story and a love story, and I think it’s fantastic. I reviewed it for The Dallas Morning News when it was released. Go grab one of them. Or all of them! Happy reading!